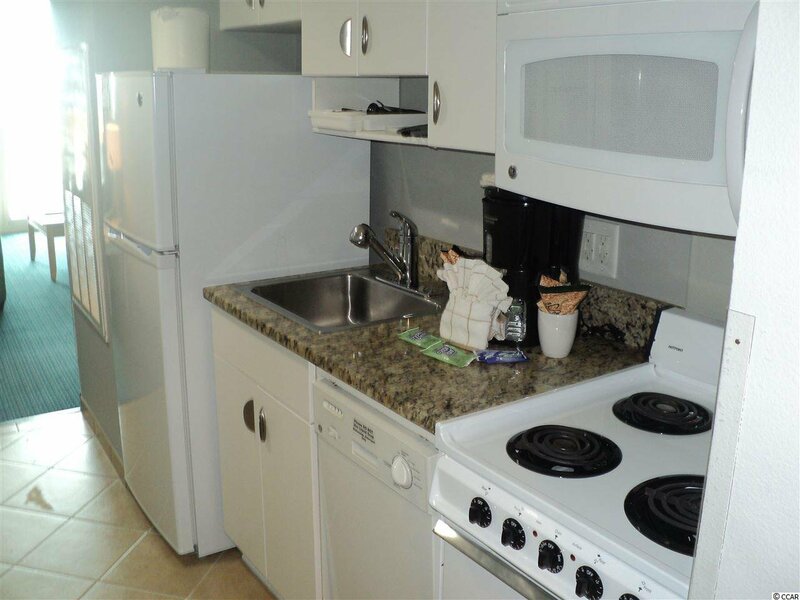 If you are looking for a 1BR/1BA Oceanfront unit in a great location this is the one. 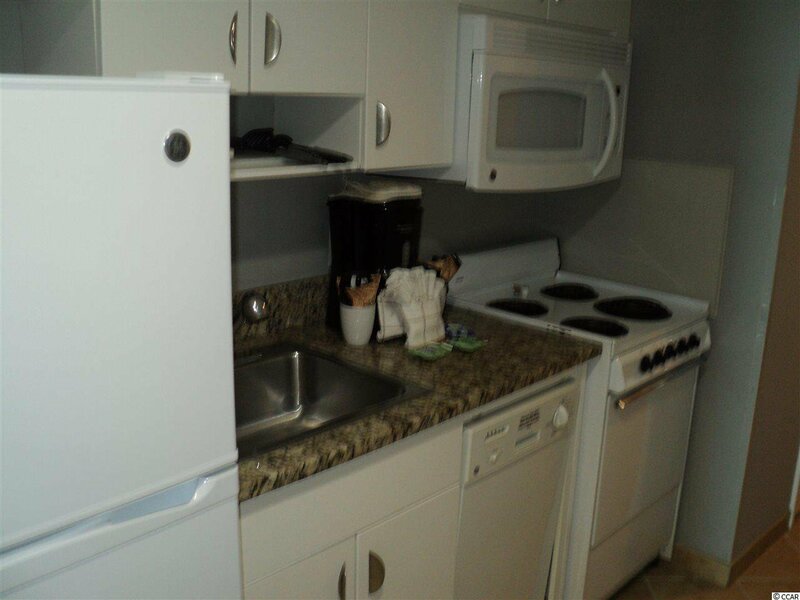 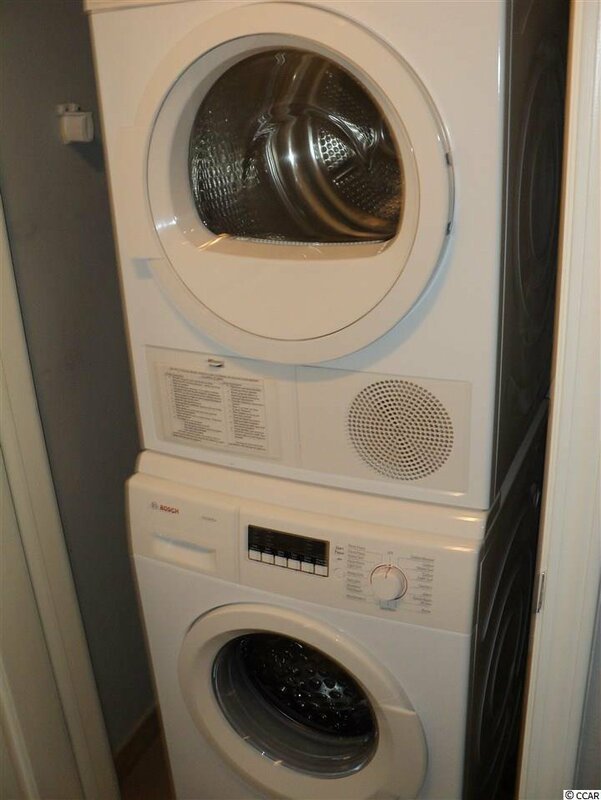 This unit features many upgrades and is rare to come on the market. 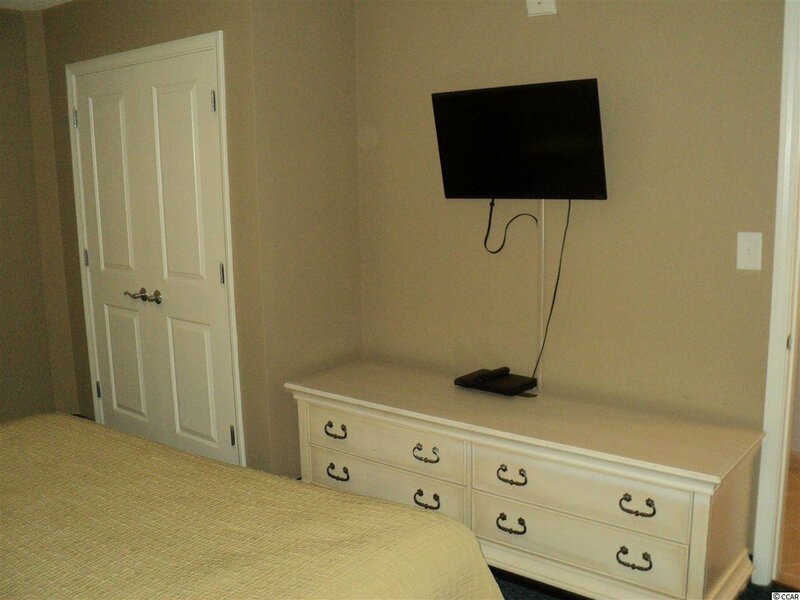 It is rated "Gold" with the onsite rental company. 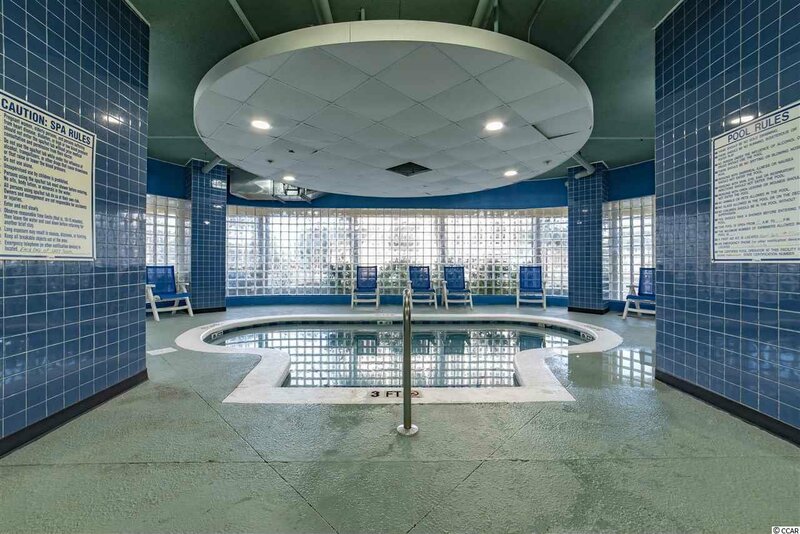 Avista has many amenities such as indoor and outdoor pools, hot tubs, lazy river, Tiki bar, fitness room and many more. 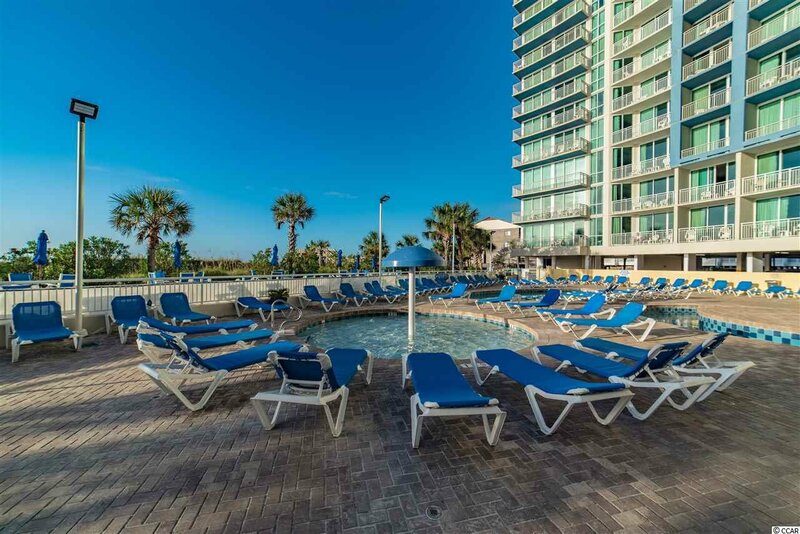 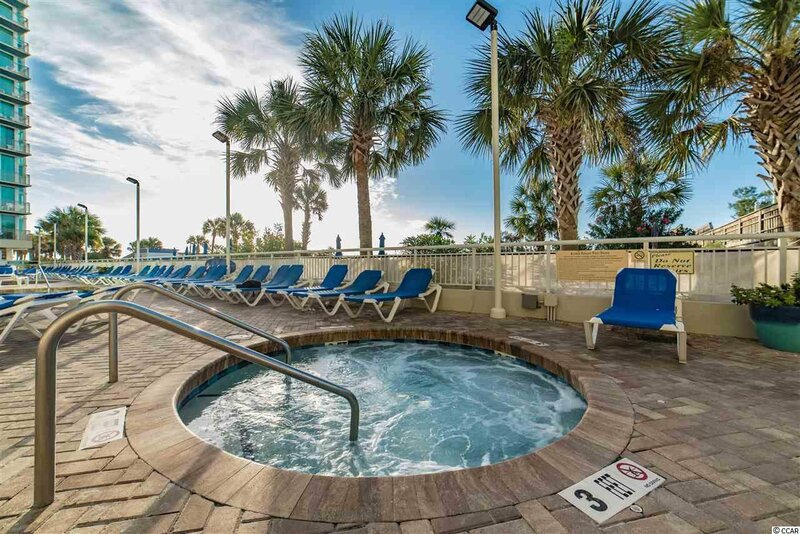 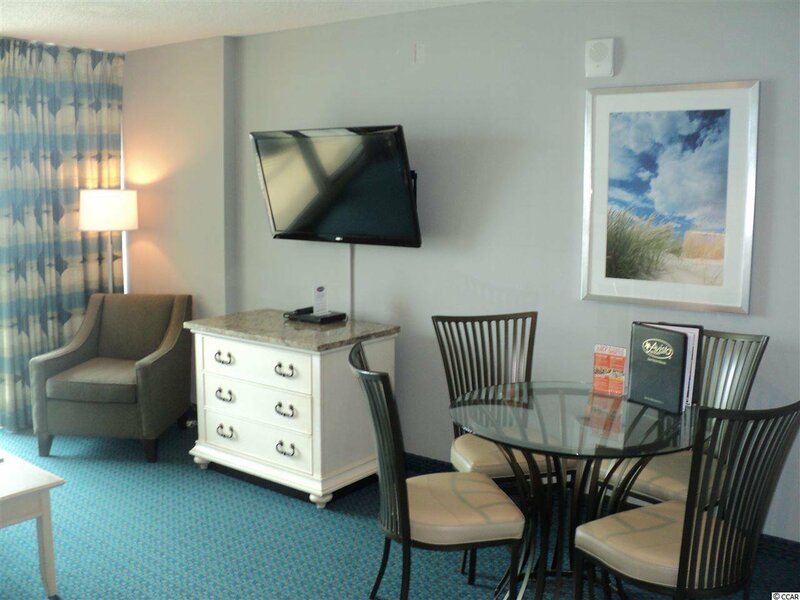 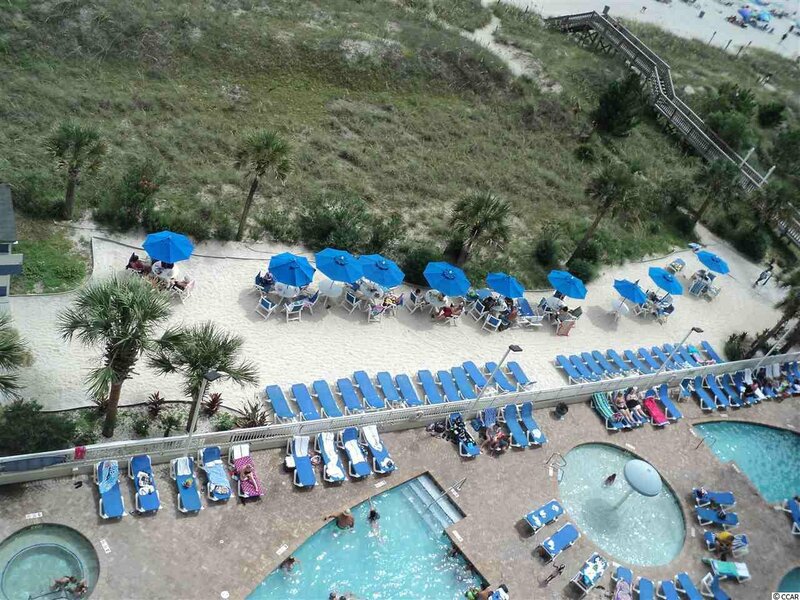 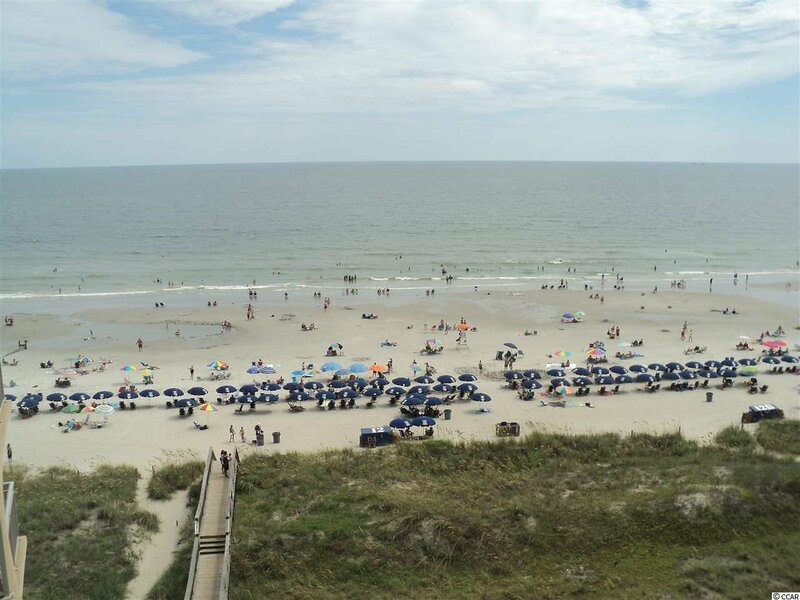 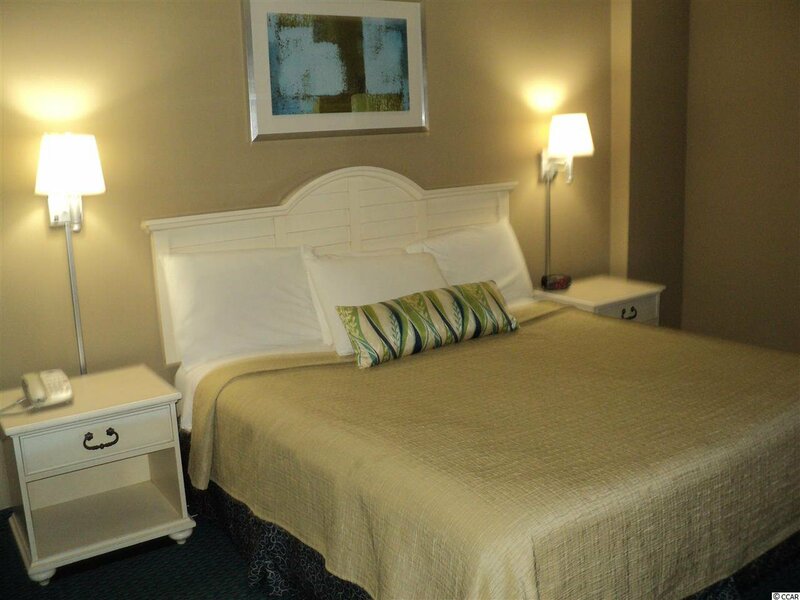 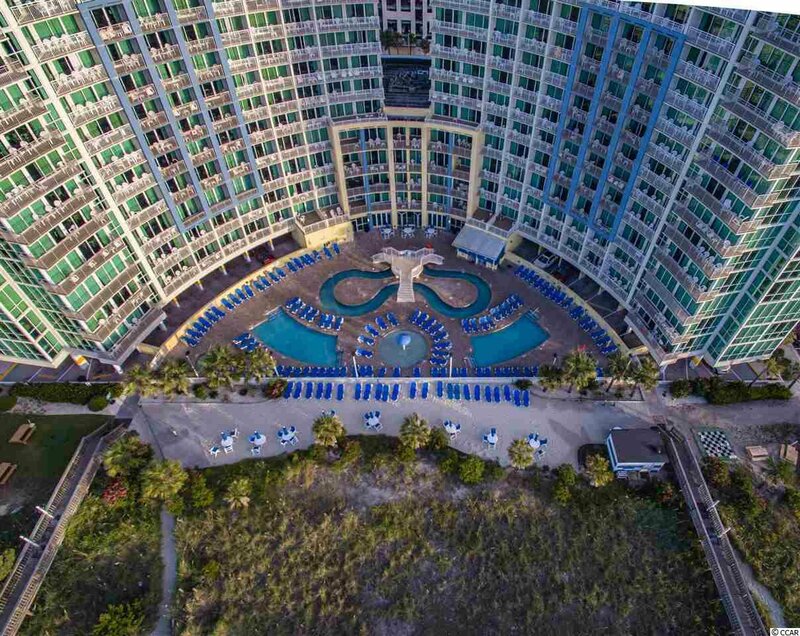 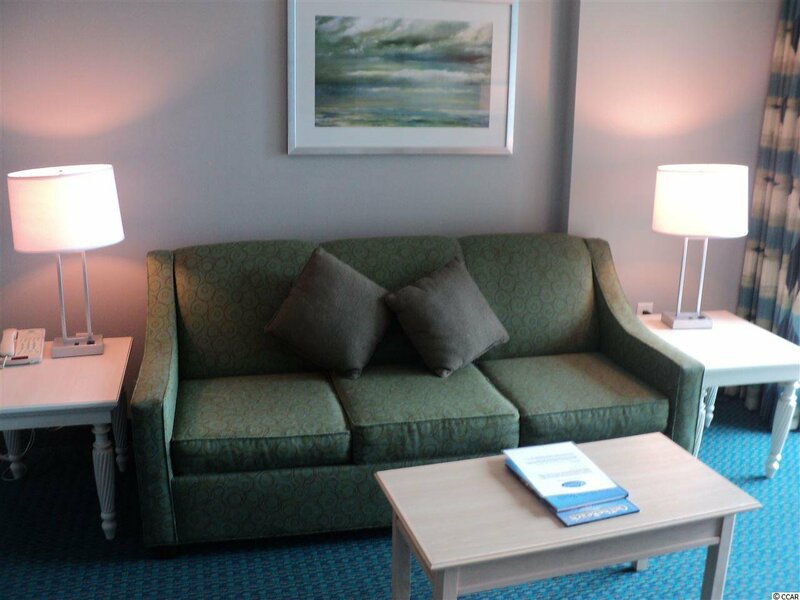 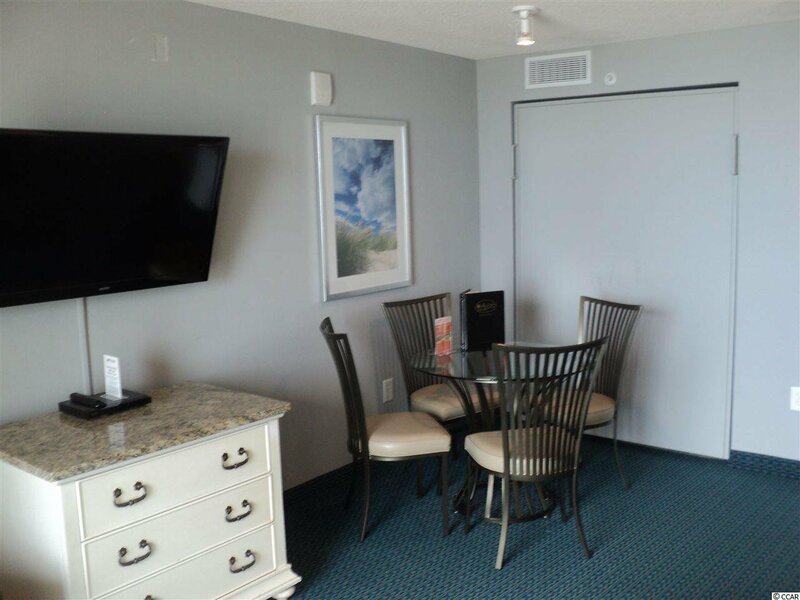 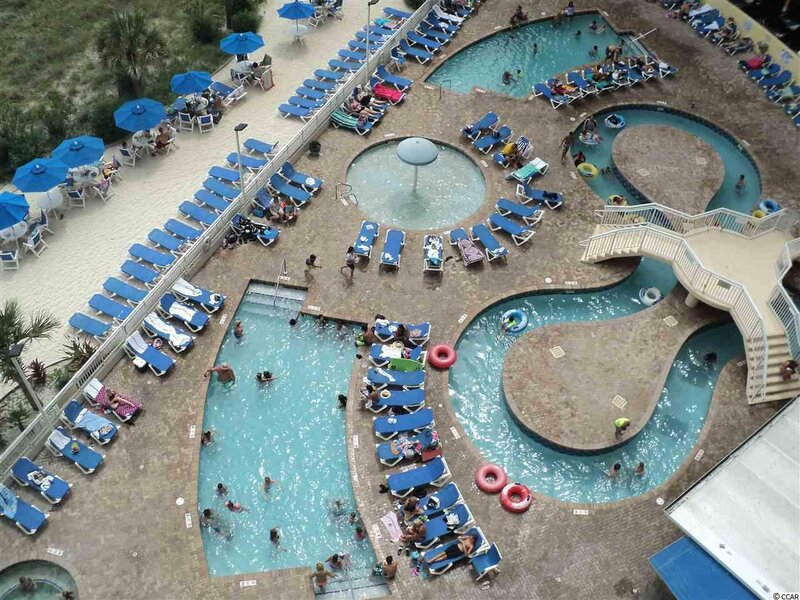 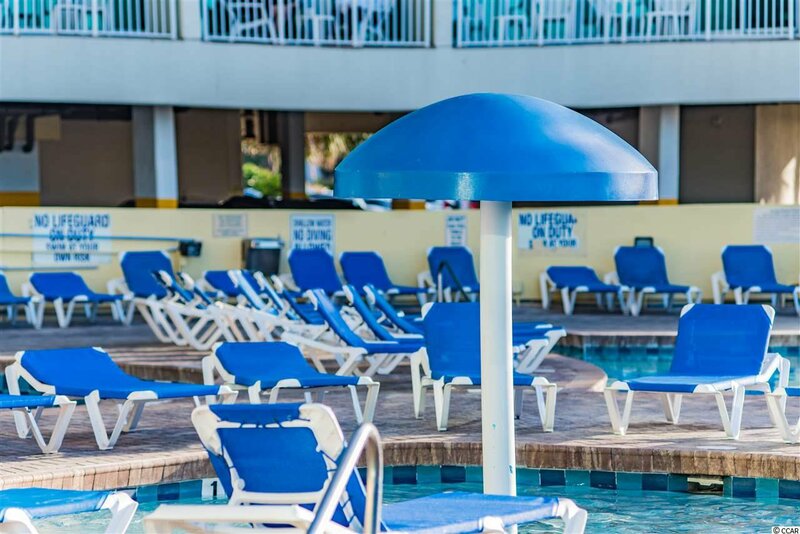 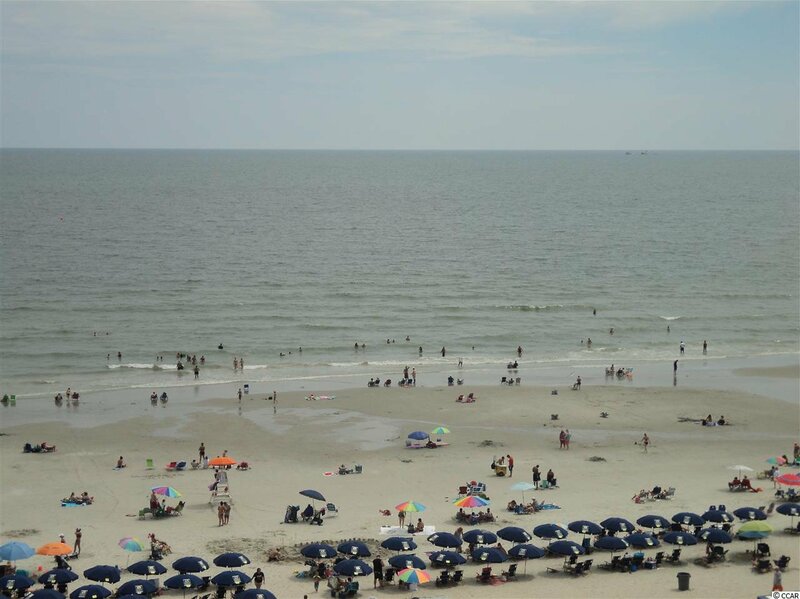 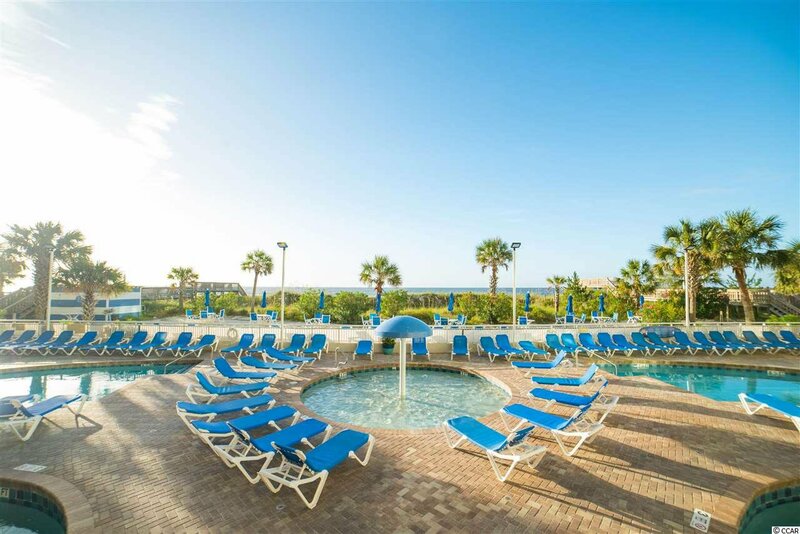 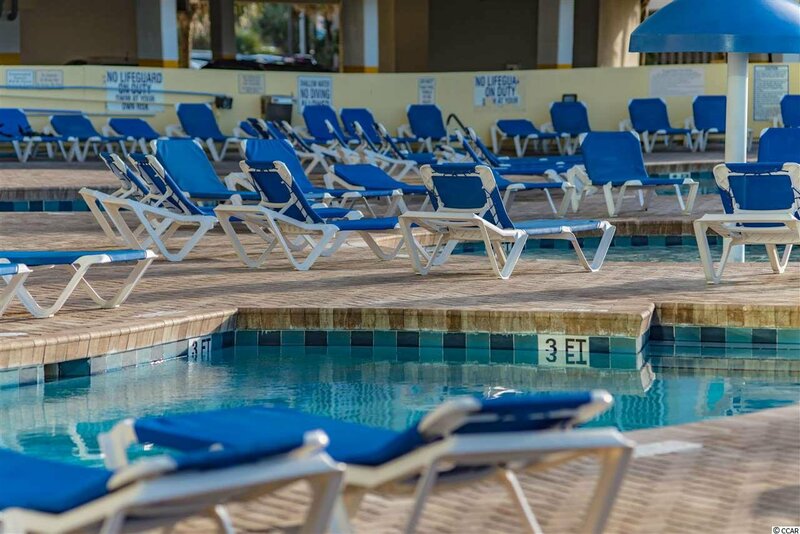 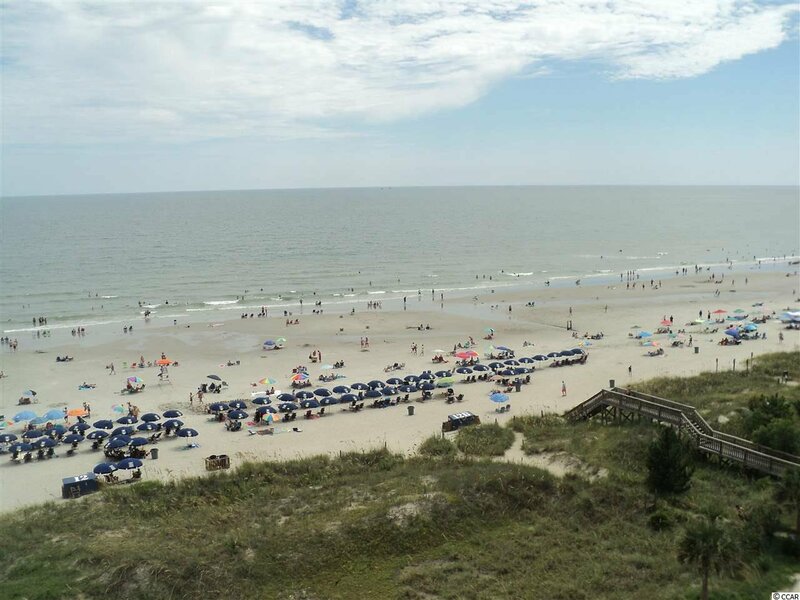 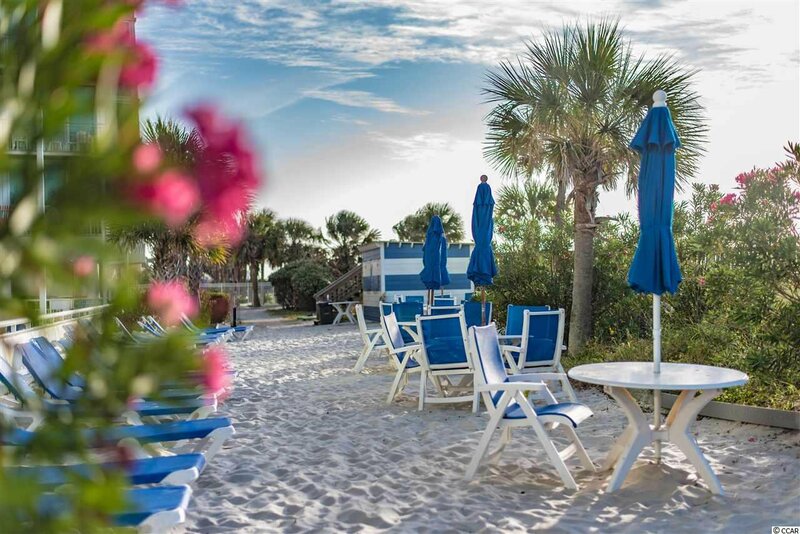 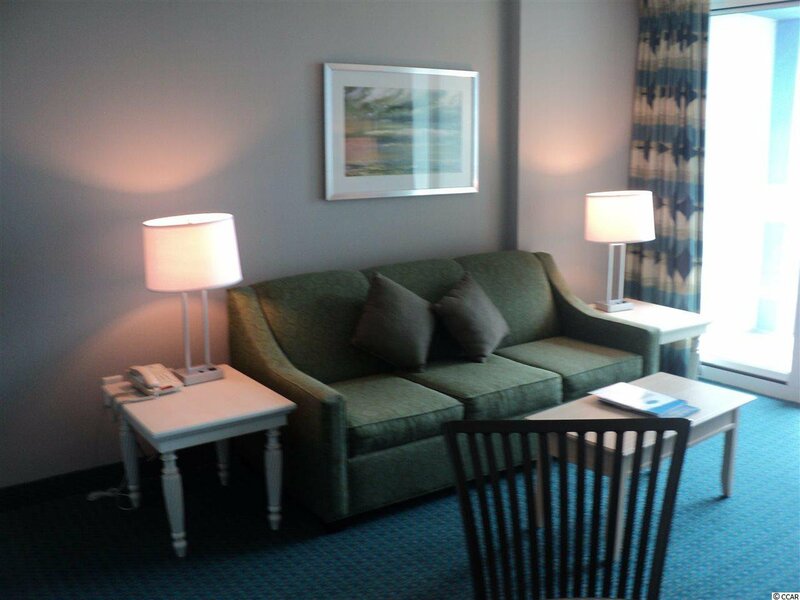 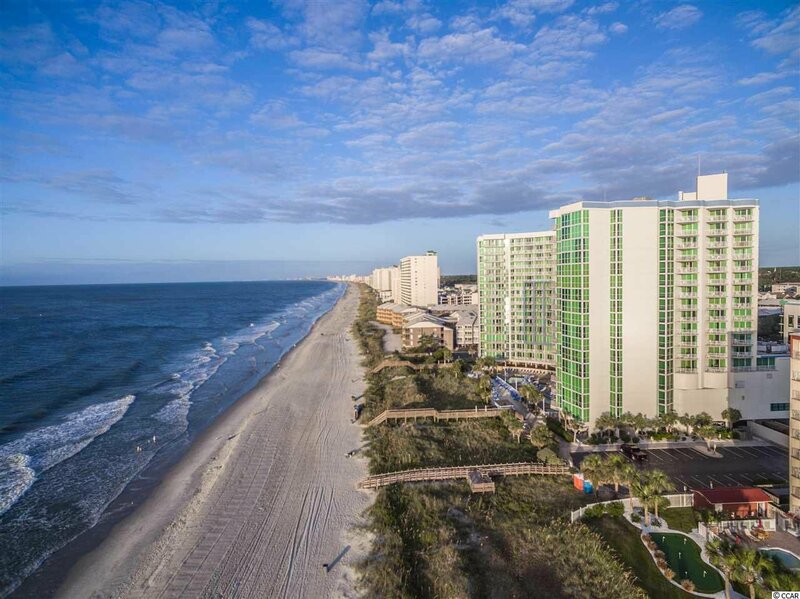 Avista Resort is located in the heart of North Myrtle Beach within walking distance to restaurants and shopping. 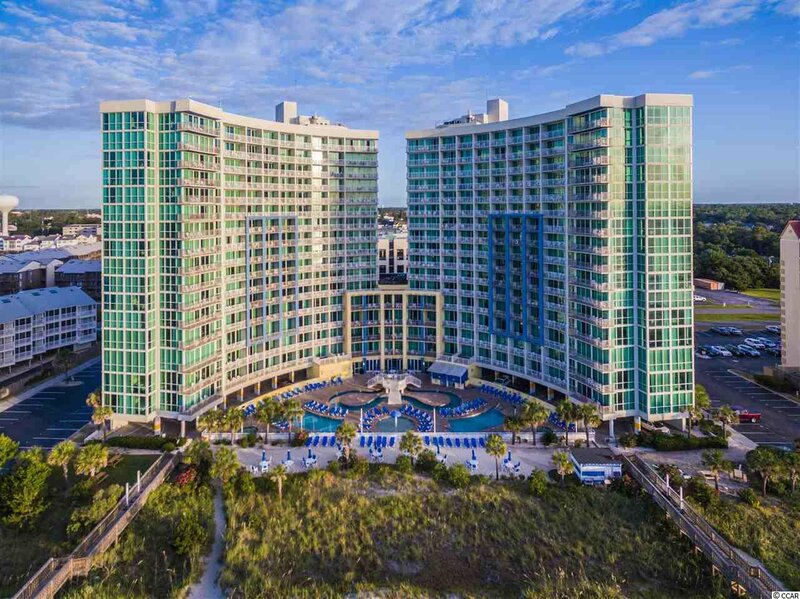 Call today to schedule a showing of this beautiful unit. 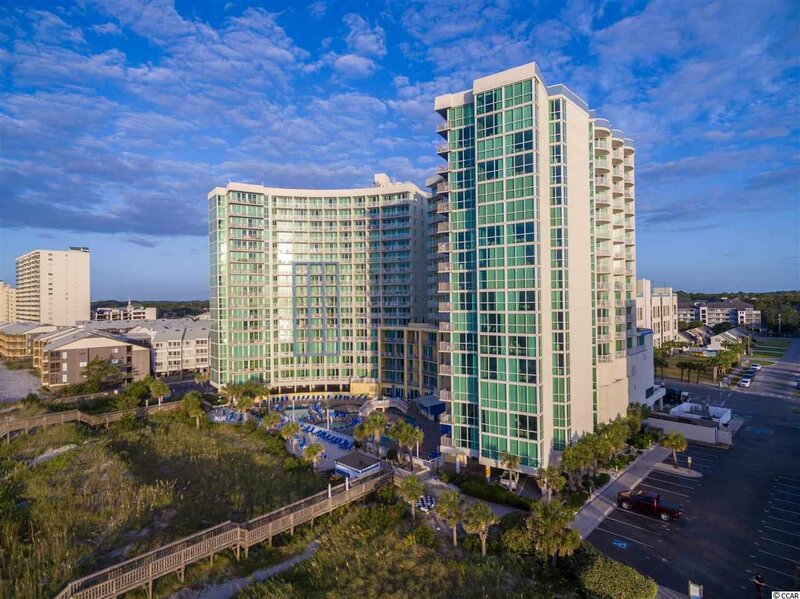 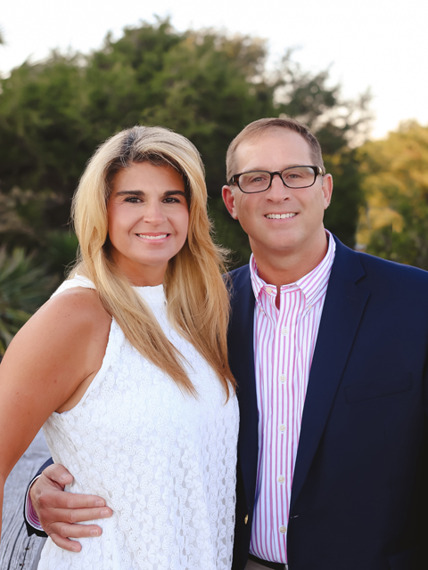 Listing courtesy of The Hoffman Group , Jason A Moore. 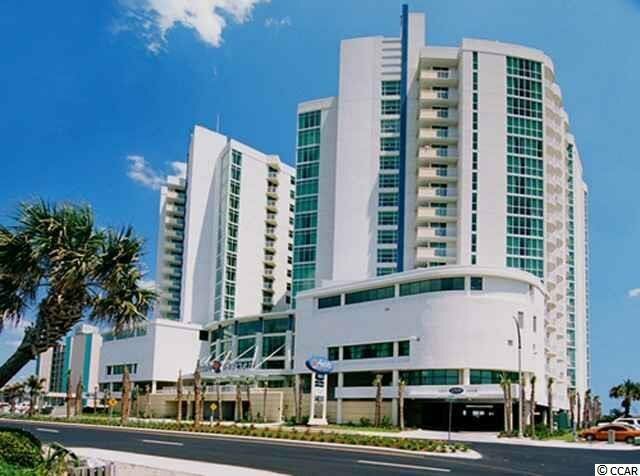 Selling Office: CENTURY 21 Strand Group , Brian White.